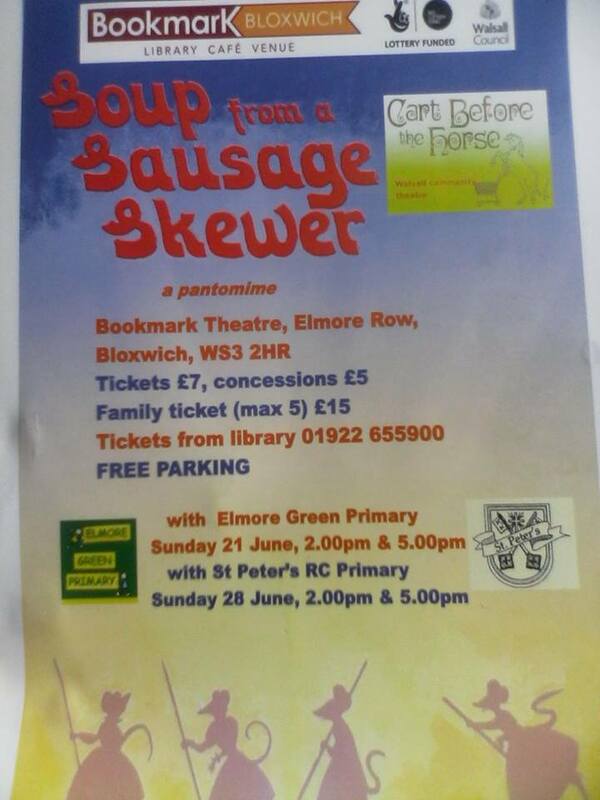 Bloxwich children star in summer panto this weekend! | The Bloxwich Telegraph – incorporating The Bloxidge Tallygraph and Walsall North News. Founded 2006.